In response to customer demand, Viking Line is altering the timetables of VIKING XPRS to offer additional departures on its Helsinki-Tallinn route. Starting on 5 April, VIKING XPRS will make three trips per day on Fridays and Sundays. 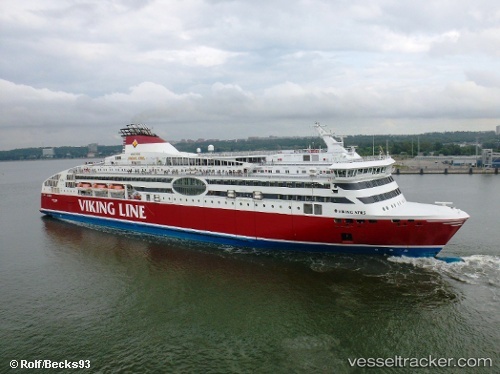 Viking Line has suffered double problems on the route between Helsinki and Tallinn. All departures of the chartered "Viking FSTR" had to be cancelled on Aug 7, 2017, due to an engine failure which was discovered in Helsinki the previous evening which had to be serviced. The ferry operator decided to put the ship out of use for the day. In the run of the day, also the "Viking XPRS"'s passenger capacity was reduced due to the fact that a life-saving boom was out of order. A service provider had accidentally triggered the life-saving boom. About 100 passengers have moved to other shipping companies. The problems were expected to be resolved by Aug 9.